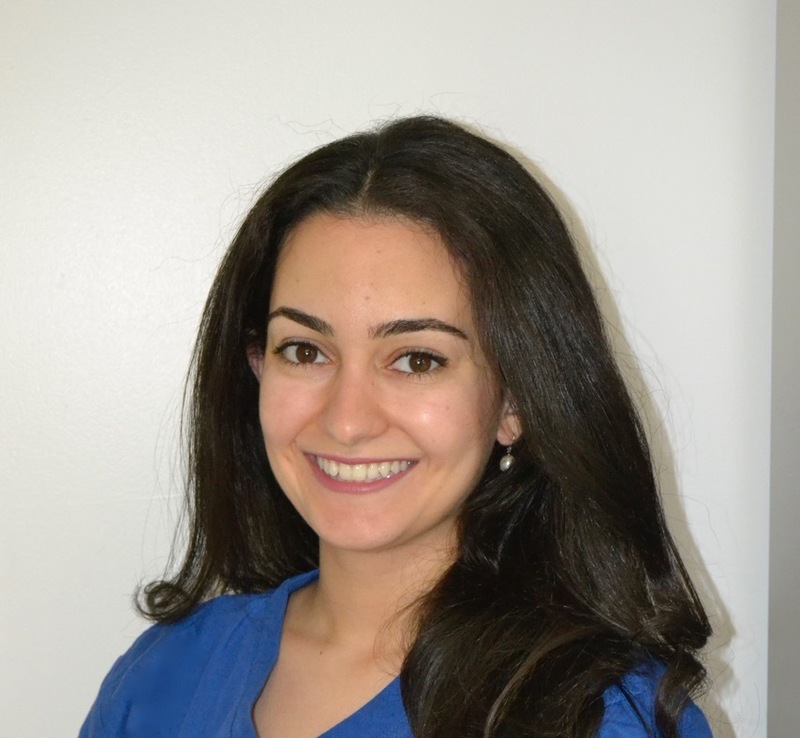 Dr Sarah is a Prosthodontic specialist in training at the Queen Mary University of London, and works at the Barts and The London Royal Hospital treating complex prosthodontic and full mouth rehabilitation cases. Sarah qualified from the University of Jordan in Amman, Jordan in 2013. Following graduation, she worked in the Jordanian Ministry of Health and later in Private dental clinics in Amman. During that time, she attended multiple aesthetic courses and became a member in the Royal College of Surgeons of Ireland and joined the GDC in 2016. In our practice, Dr Sarah will construct full treatment plans and carry out fixed and removable prosthetic treatments and root canal treatments, along with hygiene and periodontal therapy and long term maintenance for her patients. Sarah’s mother tongue is Arabic, speaks fluent English and a has an intermediate level of French.